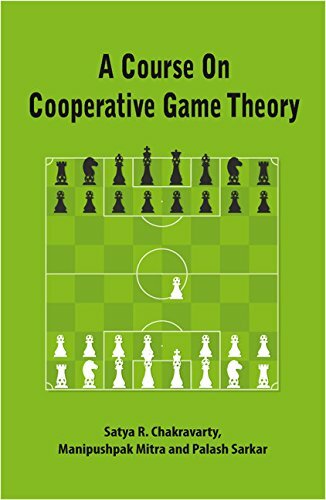 Cooperative game theory deals with situations where objectives of participants of the game are partially cooperative and partially conflicting. It is in the interest of participants to cooperate in the sense of making binding agreements to achieve the maximum possible benefit. When it comes to distribution of benefit/payoffs, participants have conflicting interests. Such situations are usually modelled as cooperative games. While the book mainly discusses transferable utility games, there is also a brief analysis of non-transferable utility games. Alternative solution concepts to cooperative game theoretic problems are presented in chapters 1-9 and the next four chapters present issues related to computations of solutions discussed in the earlier chapters. 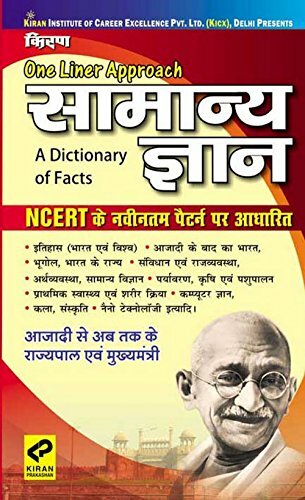 The proofs of all results presented in the book are quite explicit. Additionally the mathematical techniques employed in demonstrating the results will be helpful to those who wish to learn application of mathematics for solving problems in game theory.